In the recent past, the Bitcoin ETF has been denied now over 10 times, by over 3-4 different companies or institutions who would like to offer the product; namely, some of these are Vaneyck and the Winklevoss Twins. While many have started to lose hope in a Bitcoin ETF actually ever coming to fruition, Hester Peirce, the SEC commissioner who has previously publicly told of her discontent with the denial of the Bitcoin ETF, has mentioned in a new speech that she still believes there is a lot of window for a Bitcoin investment product. Peirce has previously told of her disagreement with the consensus decision to deny the Bitcoin ETF or do away with any concept or product that delves in cryptocurrency and has for quite some time served as a beacon of hope for any and all of those who wish a cryptocurrency related ETF will come to the forefront. Peirce, during her speech at the University of Missouri School of Law, told the attendees that the approach that the SEC and regulators, in general, were taking when it came to analyzing cryptocurrency in its current state was unfair. “…I am concerned that our approach with respect to such products [Bitcoin ETF] borders on merit-based regulation, which means that we are substituting our own judgment for that of potential investors in these products. We rightfully fault investors for jumping blindly at anything labeled crypto, but at times we seem to be equally impulsive in running away from anything labeled crypto. 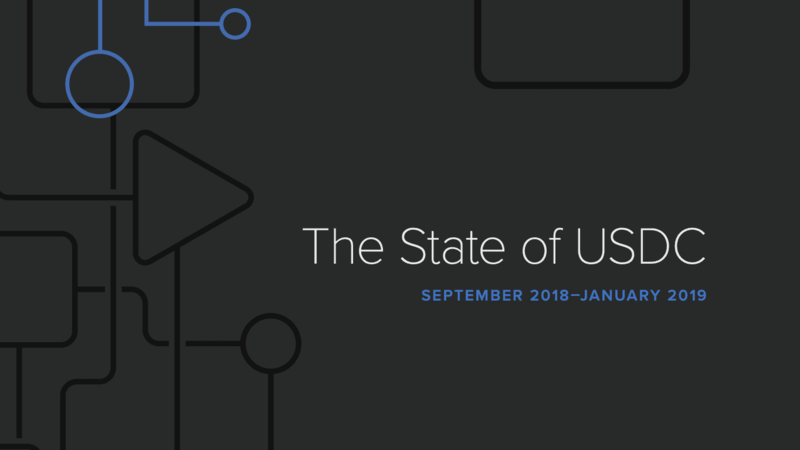 We owe it to investors to be careful, but we also owe it to them not to define their investment universe with our preferences.” The transcript of the speech can be found online at the SEC’s website. 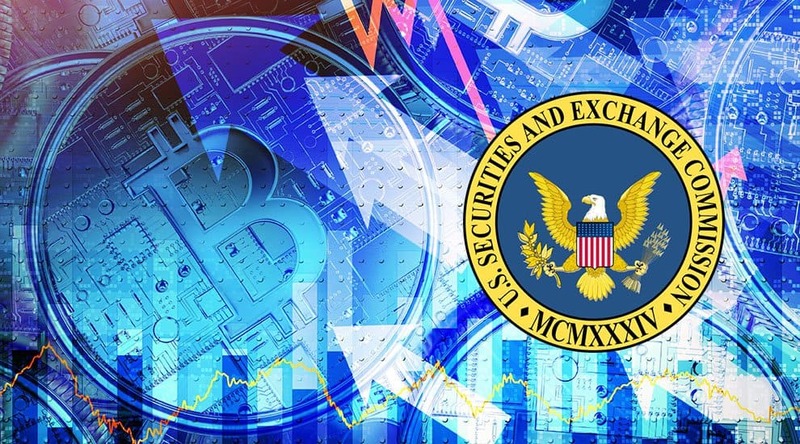 A Bitcoin ETF would serve as potentially the first ever cryptocurrency-related investment product that is overseen by the United States, and the first time the SEC (Securities and Exchange Commission in the U.S.) would actively oversee an investment product of similar nature. One thing is for sure, by instantiating a Bitcoin ETF, an entirely new wave of investors would be able to partake in any investments in the cryptocurrency, which can in many ways completely reiterate the digital asset market. By enabling an ETF that is Bitcoin or cryptocurrency based, there essentially a new pathway for institutional investors, regulated firms, and funds, to legally and compliantly invest in cryptocurrency. This opens up the door for large institutional money, that could theoretically increase adoption and potential price of the underlying asset merely seconds after the product’s implementation. However, as Peirce states, we may be closer to a cryptocurrency ETF than we ever were before.